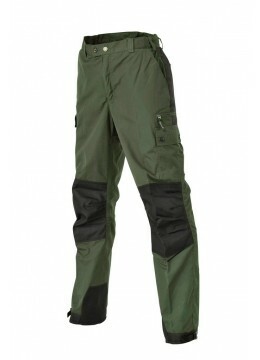 High quality & heavy-duty outdoor trousers in a nice fit. Loden trousers with G-LOFT® insulation and excellent thermal performance. 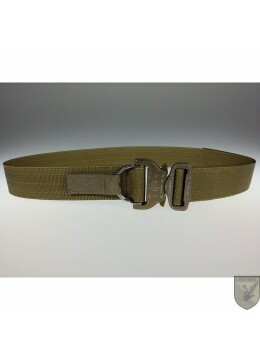 USP is the zip attachable inner pants, which thereby provides additional heat output.